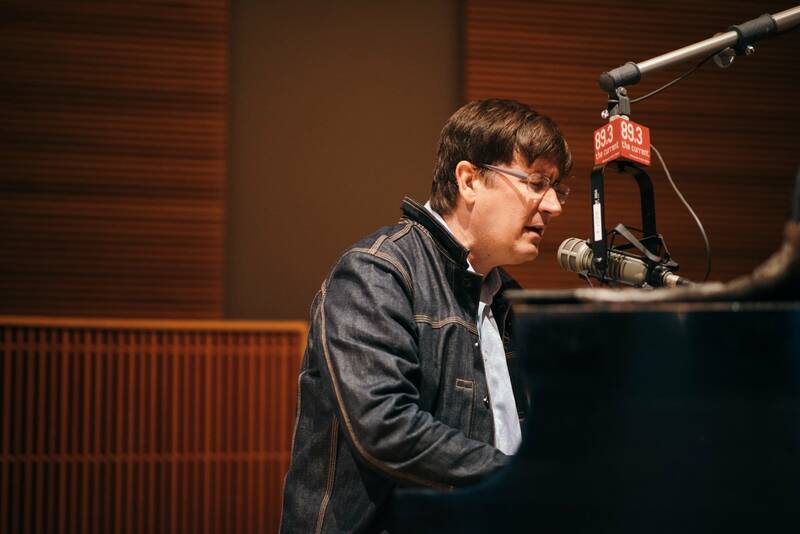 There's a little reason John Darnielle has transitioned to composing on piano rather than guitar: toddler hands. 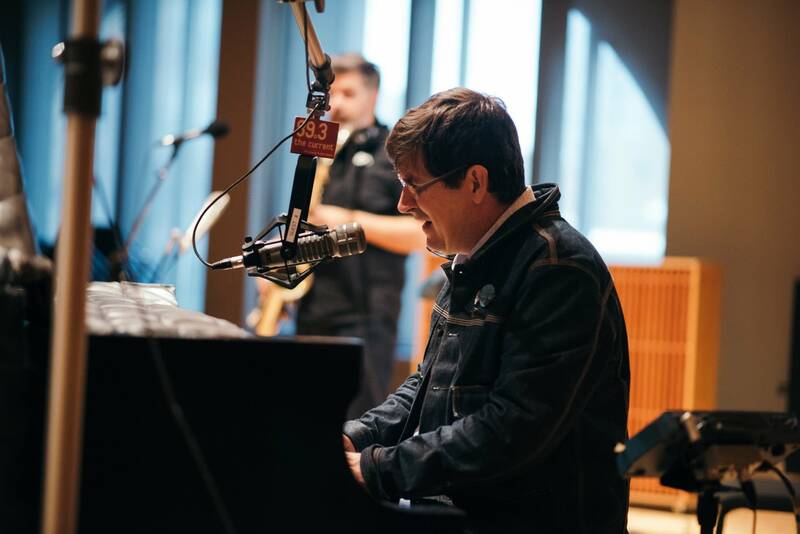 "There's 88 keys," Darnielle explains, "so if you have a little fellow monkeying around [on the high end of the piano], you still have a good 60 keys to work with. Whearas with a guitar, it's an all-or-nothing proposition; if a child is grabbing your guitar, you can't really play it." Darnielle has certainly been productive. 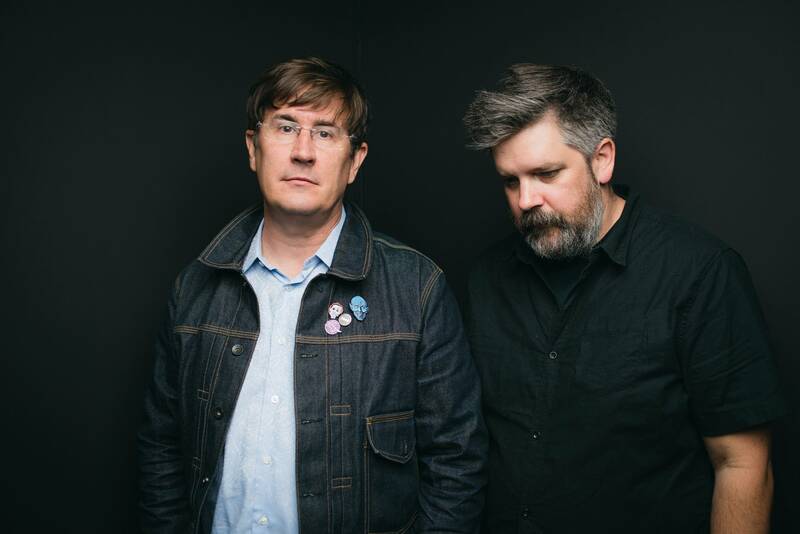 Mountain Goats released the album Goths in May of this year, and are now touring in support of the album and opening for Jason Isbell and the 400 Unit. 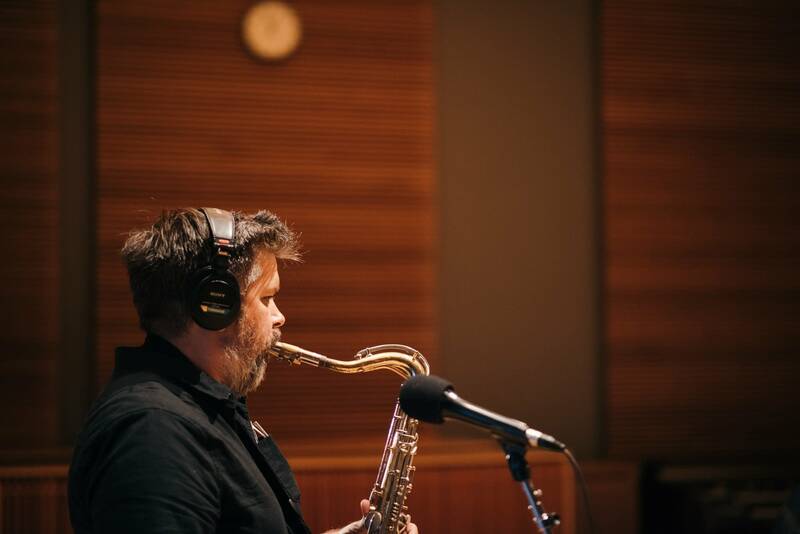 In town for a sold-out gig at the Palace Theatre, Mountain Goats' Darnielle and saxophonist Matt Douglas walked over to The Current for an in-studio session hosted by Mac Wilson. 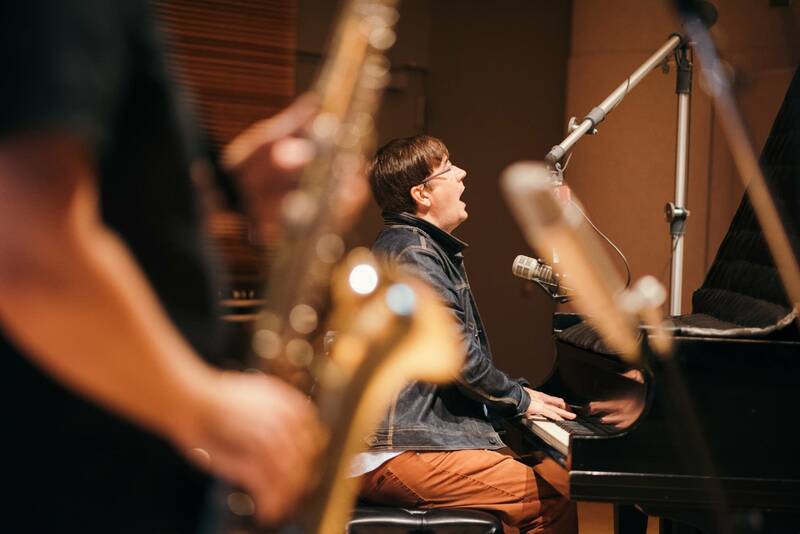 As Darnielle explains it, shifting his workflow to the piano illuminates something about music as well as something about our modern culture. "Formal restrictions, you can set them for yourself or you can have them imposed on you by external circumstances, but they're useful and good," he says. 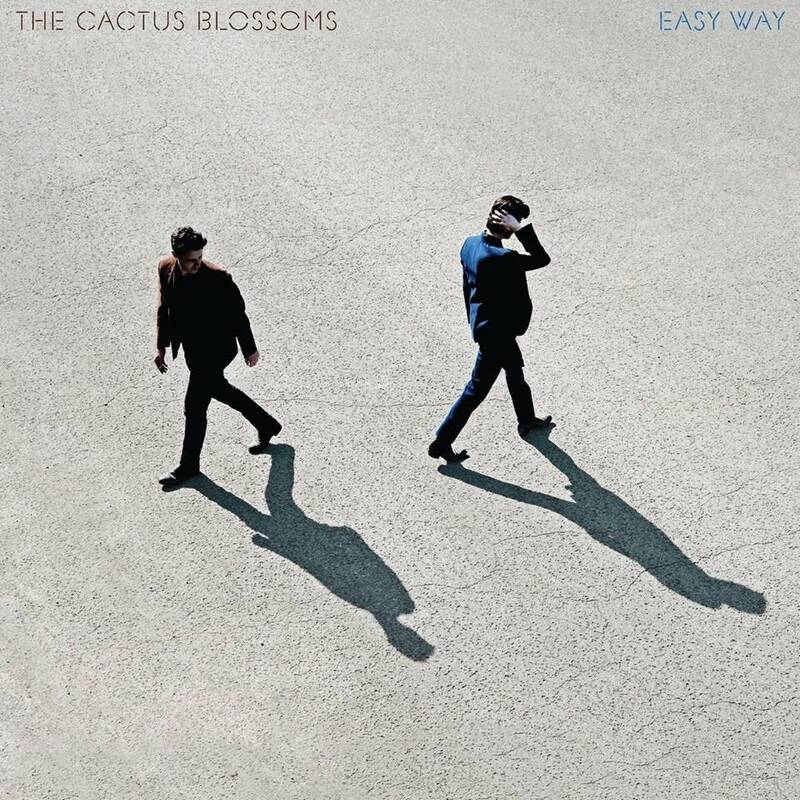 "It's the hard lesson of music: you think — especially in modern culture, people push the idea that infinite freedom and infinite choices are the way to contentment or to satisfaction — but I think actually in music, it's restricting your choices to a field of them where you might be able to do interesting stuff." And Darnielle certainly does interesting stuff. 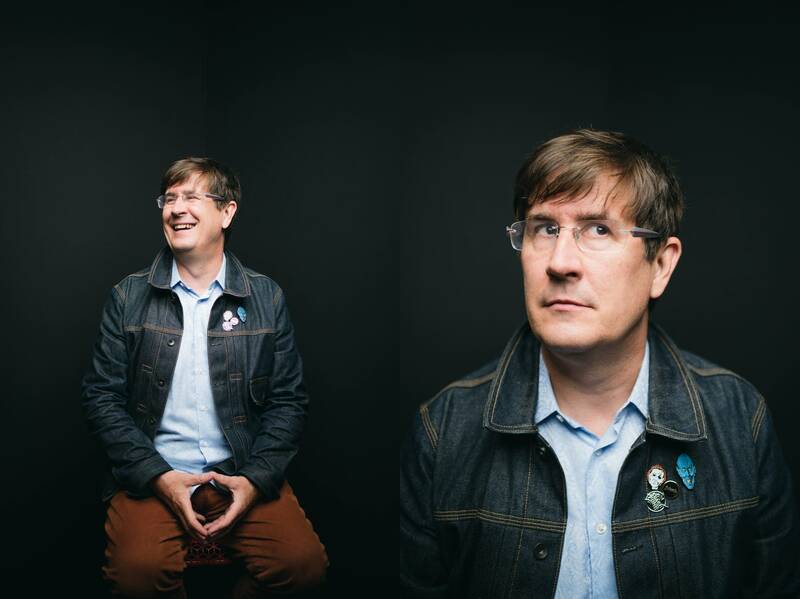 Known for thoughtful and thought-provoking lyrics, Darnielle says that Mountain Goats' songs are a journey into his own mind. 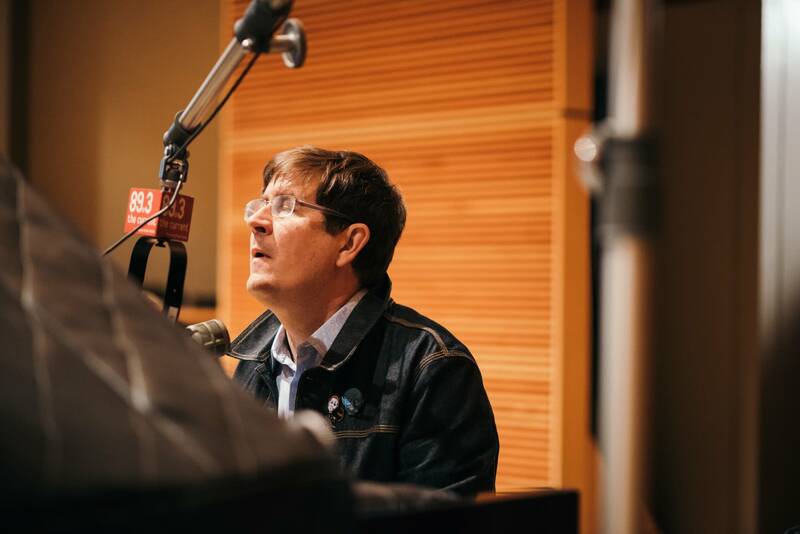 "I write more to find out what I'm thinking about than to express something I'm already thinking about," Darnielle says. "I'm not didactic — I don't write to teach. I write to explore and to ask questions instead of to answer them." Hear more from Darnielle, including how he compartmentalizes his musical and novel-writing projects for maximum output, by using the audio player above. "We Do It Different on the West Coast"
"Andrew Eldritch is Moving Back to Leeds"
The first and third songs are from Mountain Goats' 2017 album, Goths, available on Merge Records; the second song is from Mountain Goats' 2009 album, The Life of the World to Come, released on 4AD Records. 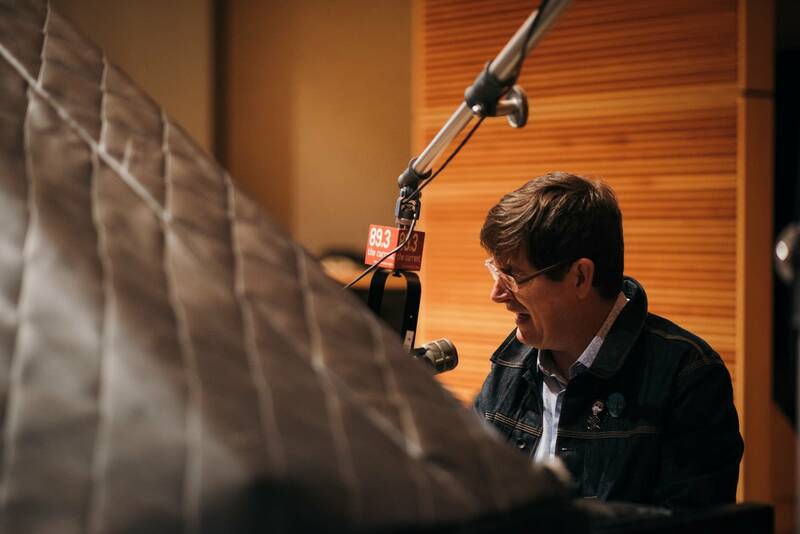 The Mountain Goats perform live in The Current studios Mountain Goats leader John Darnielle has earned plenty of critical and popular acclaim for his literate lyrics and homages to American music of ages past. 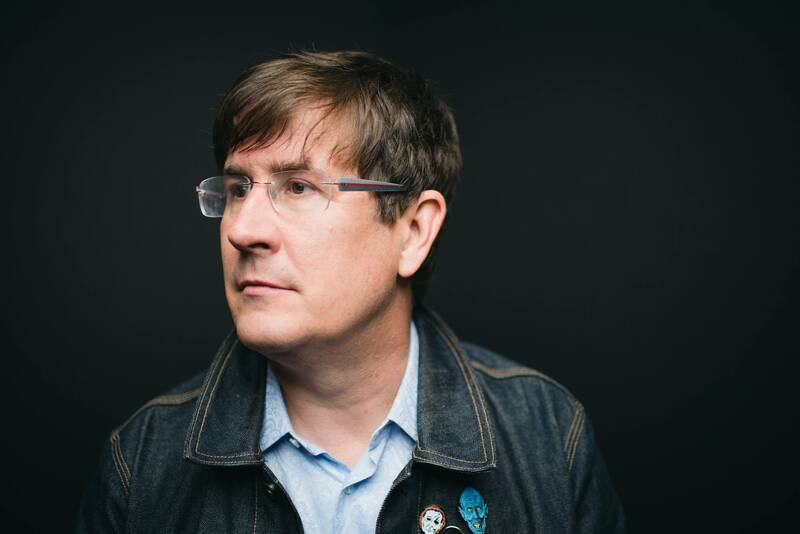 Now, as a trio, the Mountain Goats have returned with their 17th album in 18 years as a band, "The Life of the World to Come."